Thinking of undergoing a yard period whilst in Australia? 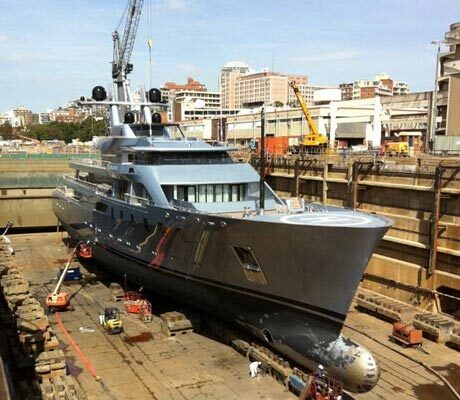 Major Yacht Services has arranged or assisted with shipyard periods for many superyachts during their stay in Australia. 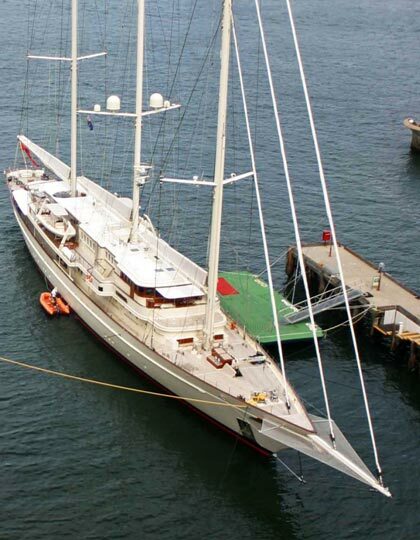 Why choose Major Yacht Services to arrange your booking? 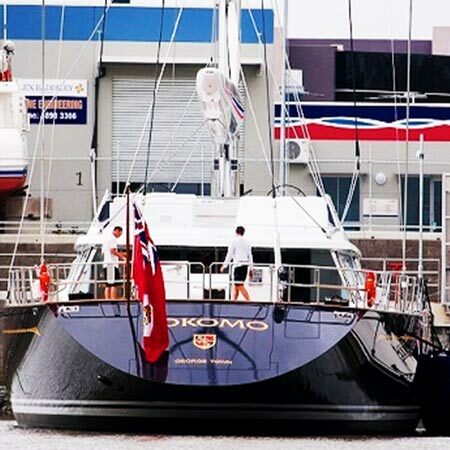 Major Yacht Services has a proven track record with assisting Superyachts arrange their yard time in Australia for over 20 years. 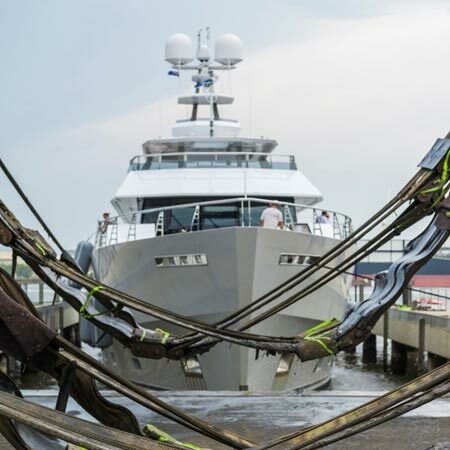 It is the preference for most major shipyards that foreign travelling vessels to have Australian company representation if undergoing major refit works. 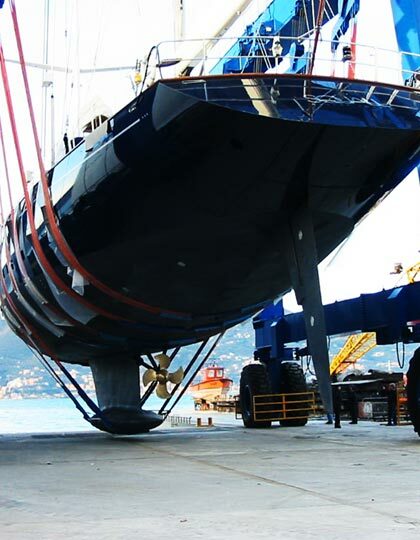 MYS is a member of the association of yacht support services and the worldwide priority parts network & can ensure timely part supply worldwide. Garden Island dry dock has been in operation since 1912, catering to some of the largest ships in the world. Boasting the largest dry dock in the Southern Hemisphere, a whopping 365m long x 41.6m Wide Graving dock. 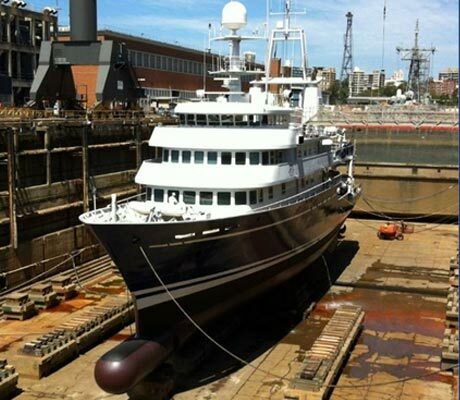 It is obvious that the dry dock can cater to the largest superyachts. Also available in Sydney is a 63m Long X 12.9m Wide floating dock with 800 dwt capacity. Only 14k from the Port of Newcastle, the shipyard has 535m of prime river frontage. It offers key shipbuilding and refit capabilities including 2 ship basins, private workshops and plans for a 2000 tonnes, 90m X 18m ship lift. 2016 Marine Industries of Australia, Marina of the year award winner, Rivergate is fast becoming the Marina of choice for many superyachts visiting the Brisbane region. Rivergate Operates a 75 tonnes and 300 Tonnes travel lifts, including a 55m refit shed and spanning over 12,000sqm of hardstand space. Associated facilities also include a 600 Tonne travel lift, 80m refit shed & a 2500 Tonnes slipway.